Walter O Briggs had set up Briggs Manufacturing Company in Detroit in 1909 having taken over his employers coachbuilding business. Briggs business took off when Ford placed a large order for interiors, and gradually expanded until he started building whole bodies, and revolutionised the saloon body by producing it as cheaply as the open tourers, That led to the popularity of steel-built bodies and Briggs took over existing metalworks to expand his business. More contracts with Ford followed, but Briggs also built for other manufacturers. In 1932 Tom Tjaarda came to work for Briggs and was responsible for some revolutionary designs, eventually leaving to work for Pininfarina. In 1930 Briggs went to England and set up Briggs Motor Bodies with plants at Dagenham, Southampton, Doncaster and other sites. After 1930 all Ford's Dagenham cars were bodied next door by Briggs. 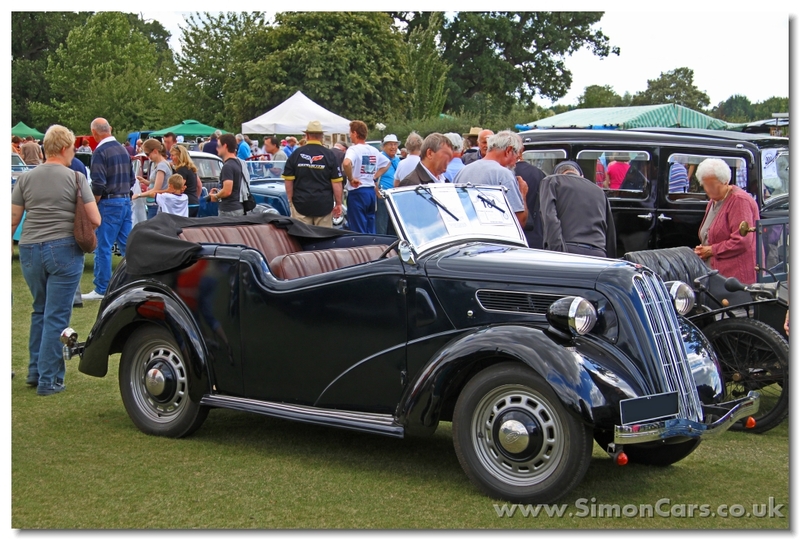 Briggs Motor Bodies built a number of bodies for other British manufacturers, including Jowett. In 1953 Ford purchased Briggs Motor Bodies where they found Colin Neale in the design studios. Ford 7W Ten Tourer . Few Tourers were built, and they mainly went to export. 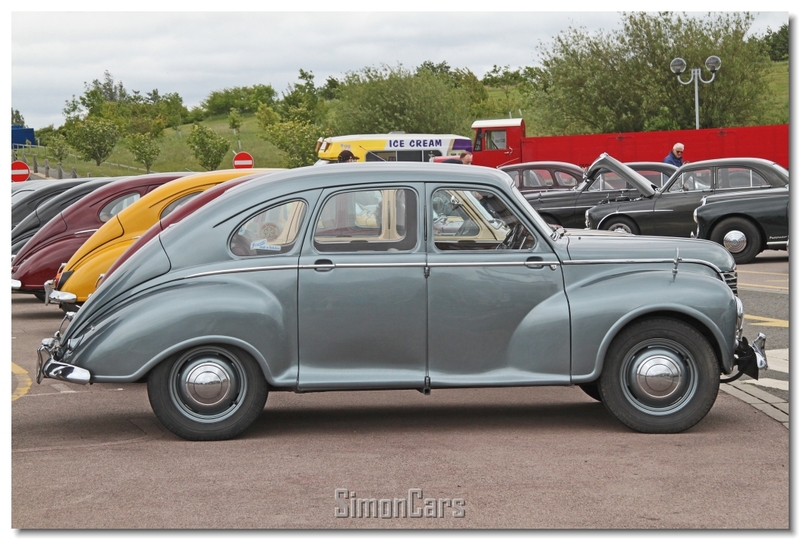 The 7W predated the Prefect and was available in 2-door and 4-door. 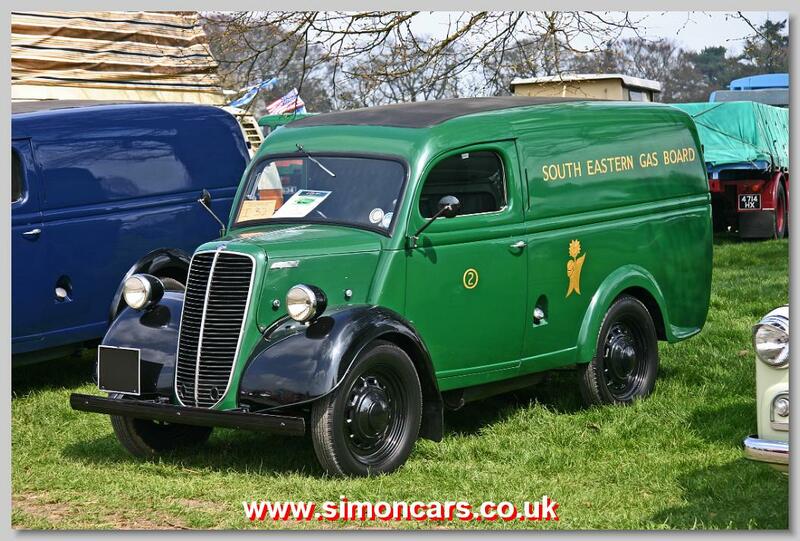 Ford Thames E83W . Although based on the Ford Ten saloon mechanics, there were many changes to facilitate the short-bonnet forward control design, including having the engine beside the driver.